[toc]Mucus also known as phlegm is one of the common issues that can occur as a health ailment. Cough is a reflex action because of the mucus accumulation in the chest and nasal passage. People who experience cough or a runny nose are the ones that have mucus problems. However, if you try and treat mucus build up then the cough and cold will automatically be treated. The best to be done is to look for home remedial ideas that are easy to follow along with being simple and safe. The guide below has some top notch home cures that can be used in this regard. Check them out and follow till the time the problem subsides. 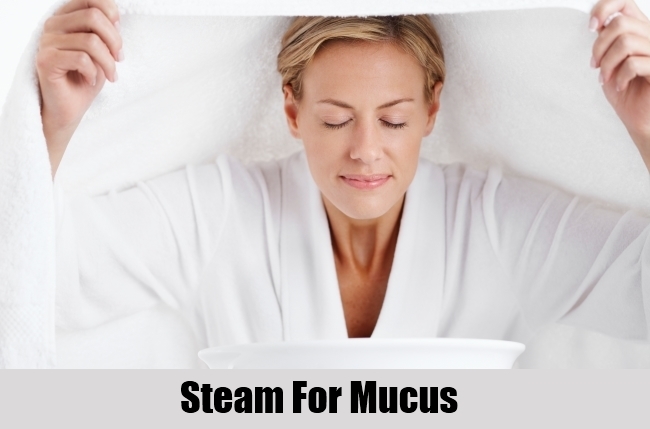 One of the perfect ways in which you can actually treat the problem of mucus and that too in the safe home environment is taking steam. All you need is a tub of hot water. Cover your head with a towel and take in the steam that comes from the tub for the next 10-15 minutes or till the time you feel comfortable. 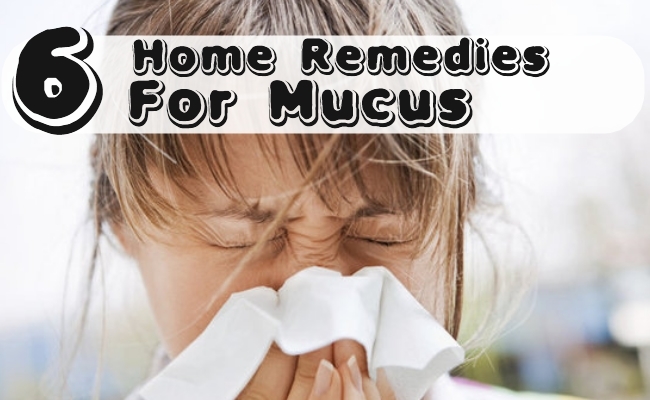 A little eucalyptus oil can be added to the water to trigger the outcomes of treating mucus. 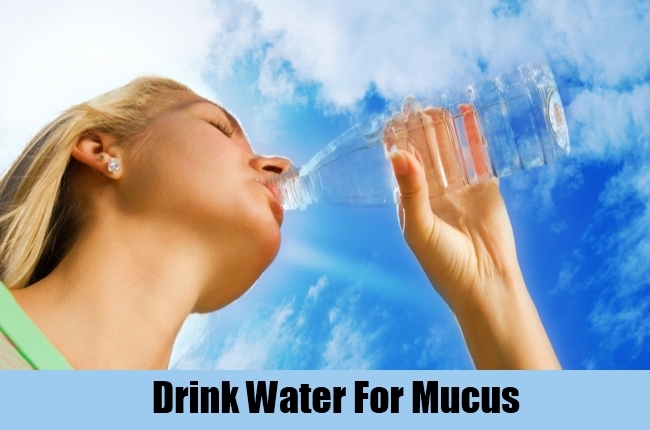 Drink plenty of water to ensure that the mucus thins down. 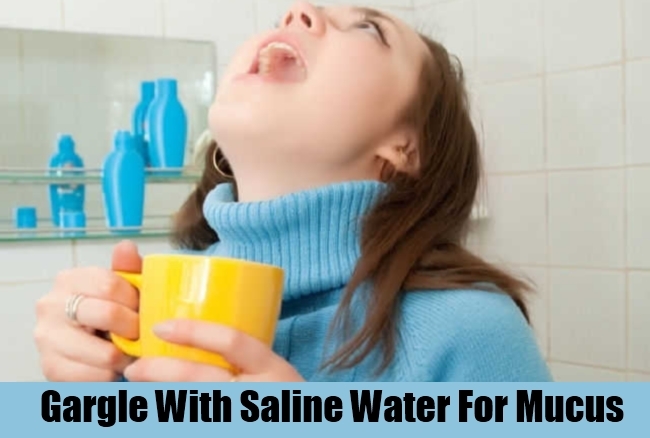 About 64 oz of plain and filtered water will help in clearing the nasal and the chest passage and treat the mucus in an ideal way. This is one of the simplest home remedies that can be used in achieving your goals. This means 10 glasses of water is the right choice to make each day for treatment of the discomforting mucus. Soup, broth and herbal teas are some of the top choices to make where mucus treatment is concerned. Herein, chicken soup will give you maximum results in hand in reaching the goals of cure. Make sure you adhere to any of the above mentioned warm liquids at least 2-3 times in your daily routine to get visible outcomes. Using a hot water bottle with a clean towel on the chest is one good way to lose down the mucus and thus treat them gradually. 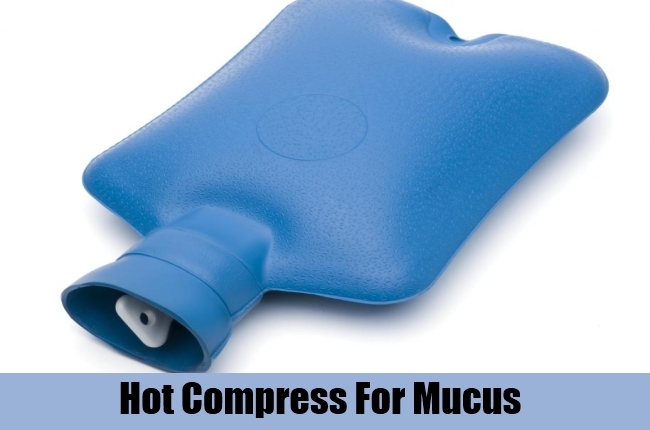 Use a hot compress on the affected areas for 2-3 times in a day in the session of 10-15 minutes. It will also provide some instant relief from the feelings of blockage. This remedy is one of the most effective ones from the lot. Take a cup of lukewarm water and to this add some salt. Now use this liquid to swish the mouth and gargle the throat. It helps in opening up the blockage and thinning down the mucus. 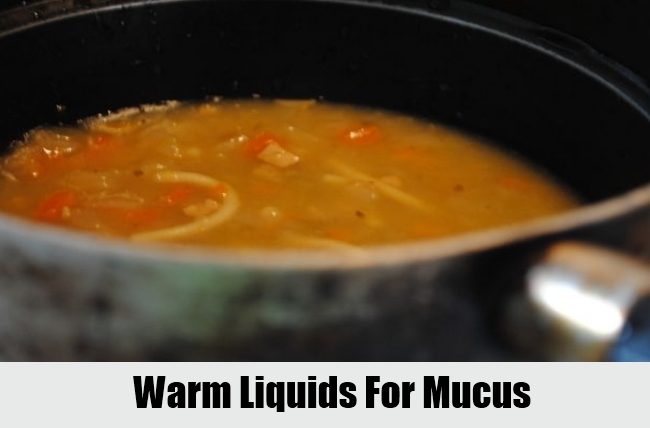 It is advisable that one uses this home remedy at least 2-3 times each day to treat the mucus in a couple of days. 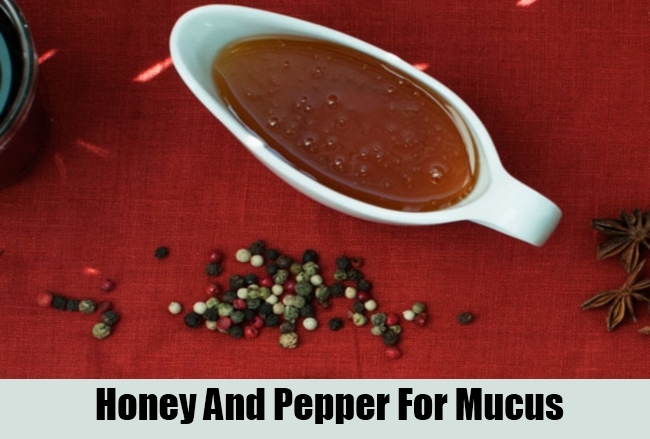 Mix some pepper with 2 tablespoons of honey and take this at least two times in a day for the next 5-6 days. It is one of the simple home remedies but highly efficient in its work.